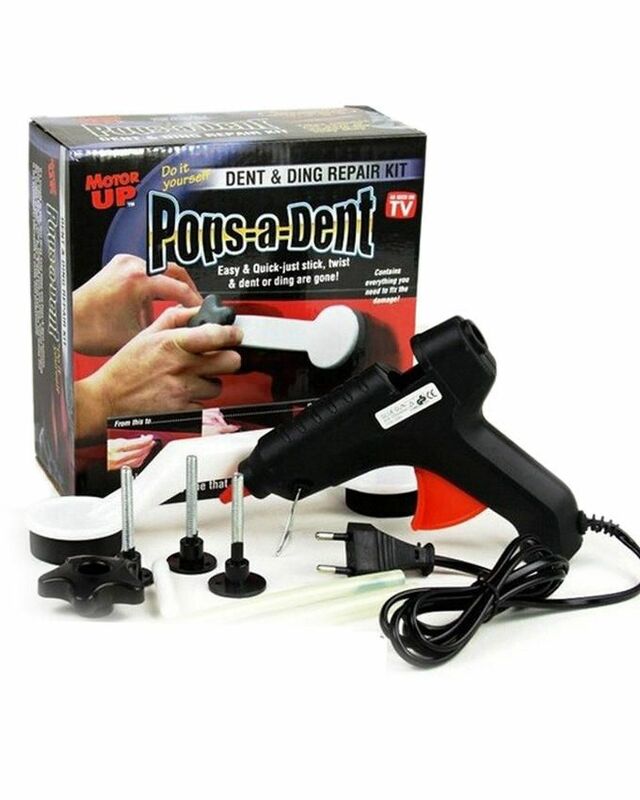 Pops-A-Dent BuPops A Dent Product #: 535 4.4 stars, based on 89 reviews Regular price: Rs 1190 Rs1190 (Sale ends 5 May! ) Available from: Megashop Condition: New In stock! Order now! Easiest and most effective way to repair those ugly dings & dents from your vehicle. Used by professional auto-body repair experts. 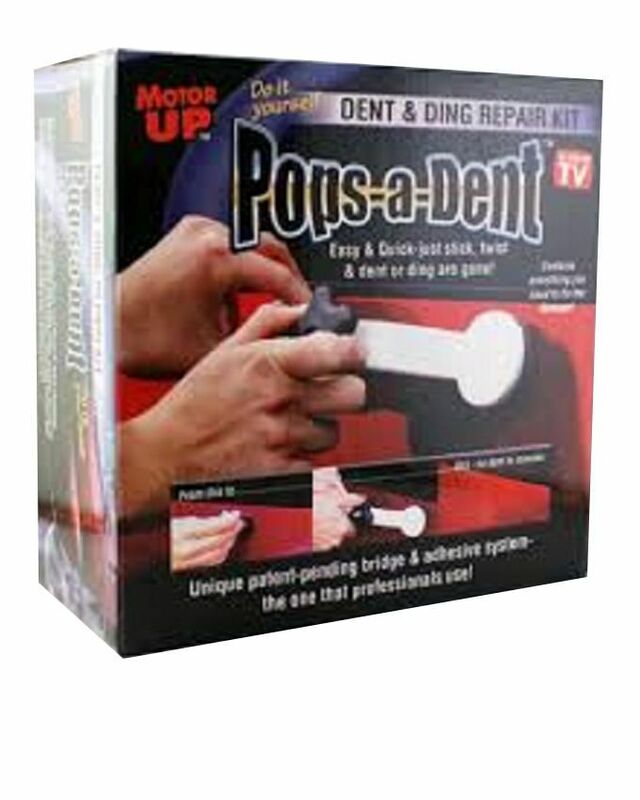 You can have this same dent removal tool right at home.